You have to watch the film for these top reasons. 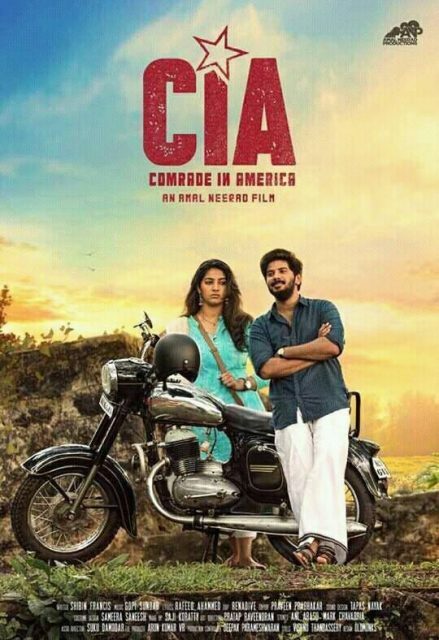 Dulquer Salmaan is all set for the release of his upcoming film CIA – Comrade in America. 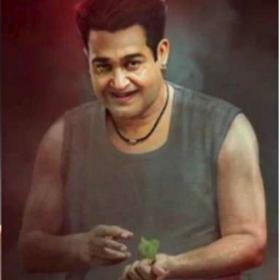 The film is hitting the screens on May 5, 2017, worldwide in more than 300 screens in just Kerala. The film also features Karthika Muralidharan, daughter of ace cinematographer Muralidharan, in the lead role. 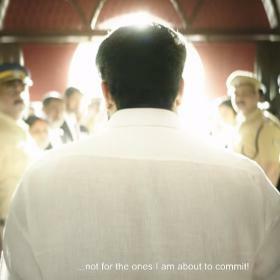 CIA is directed and produced by Amal Neerad who is a cinematographer turned director. 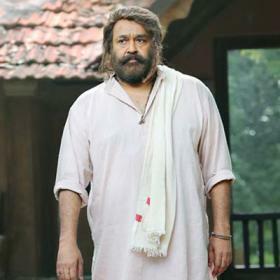 Comrade in America is expected to break the first-day collections records of Dulquer’s father, Mammotty’s The Great Father which stood at INR 4.2 crores on the day one. It is highly unlikely that this might happen because the number of screens for CIA is lesser than The Great Father. 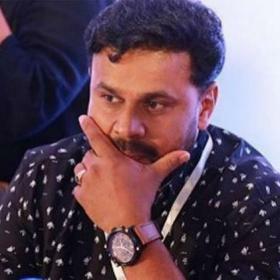 Besides Dulquer Salmaan and Karthika, Comrade in America also features renowned actors like Soubin Shahir, Siddique, Alencier Ley, Chandini Sreedharan, Jinu Joseph, Dileesh Pothan and John Vijay in key roles. With his last film Jomonte Suvisheshangal turning a bigger hit, the expectations are sky high on this young actor and he becomes one of the driving forces behind Comrade in America’s success. Also, Dulquer is known for choosing films with subtle emotions and that connect to audience easily. 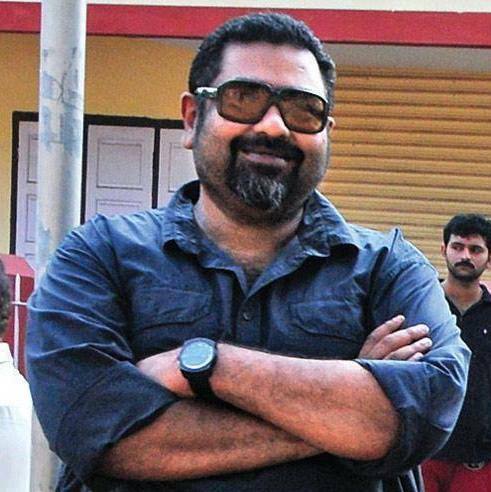 Cinematographer turned director Amal Neerad is known for the extravagant visuals in his films. Not just through the actors, Amal has a repute of creating an ambience through the lighting of a scene and the angle from which it is viewed. A National Award winning music composer, Gopi Sunder is currently the most sought after composer in South India. 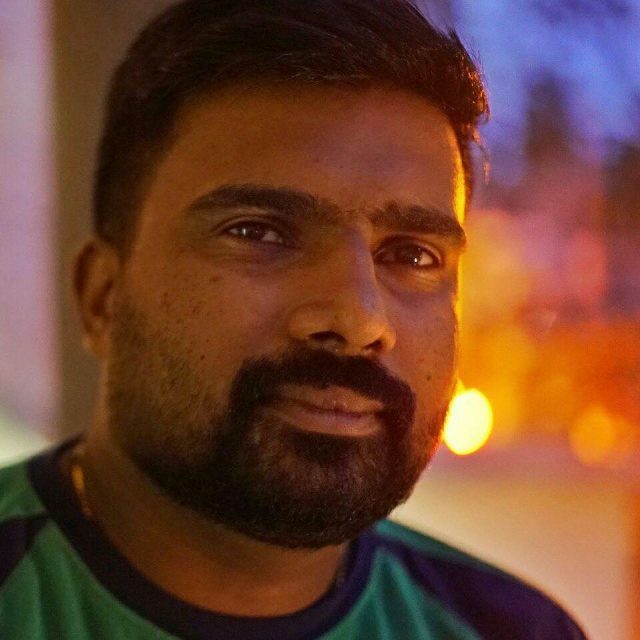 In just 18 months, Gopi Sunder has composed songs for more than 20 films across all the South Indian films. His tunes are an instant hit and connect to everyone easily. Shibin Francis is one of the young writers in South Indian films who has looked promising and proved calibre when given an opportunity. 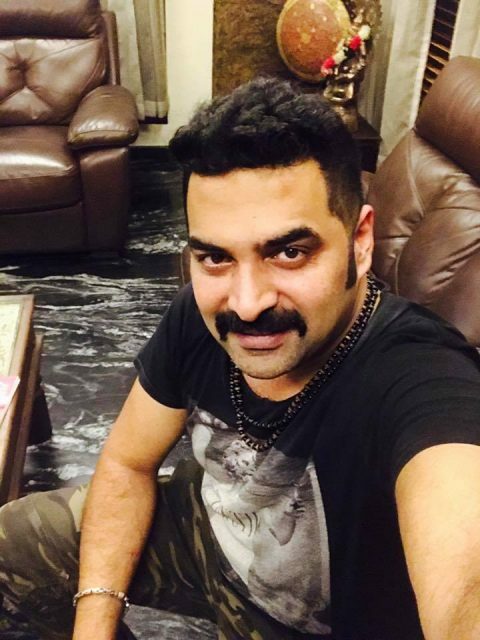 Shibin penned the script of Paavada which featured Prithviraj Sukumaran, Anoop Menon, Asha Sarath and Miya George in the lead roles. Paavada was a refreshing film and was a successful one too. 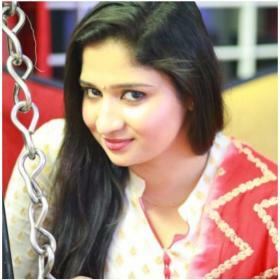 Shibin is based out of Chicago and hence can add more value to Comrade in America. These reasons will drive many to the screens to watch Comrade in America. What are your reasons?? I love his films. He is so handsome too!